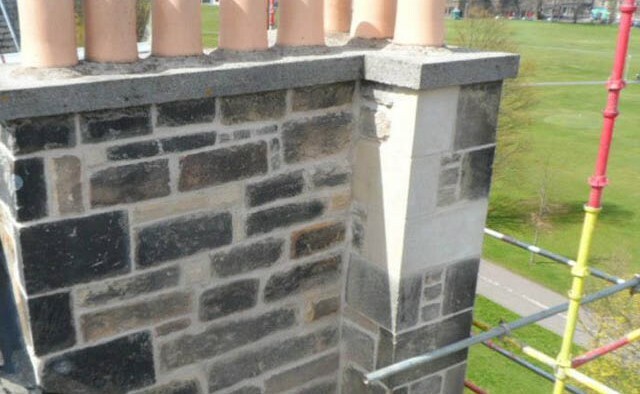 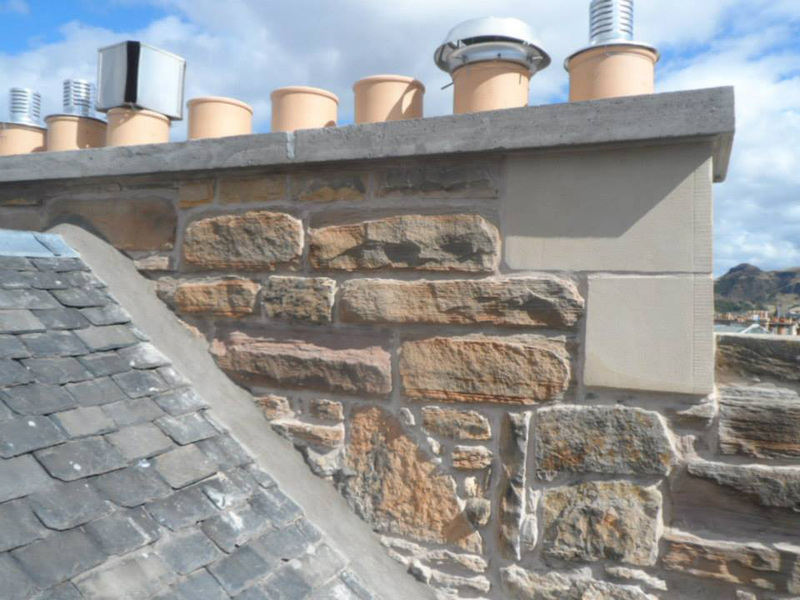 We recondition and where required replace stonework for walls and chimneys. 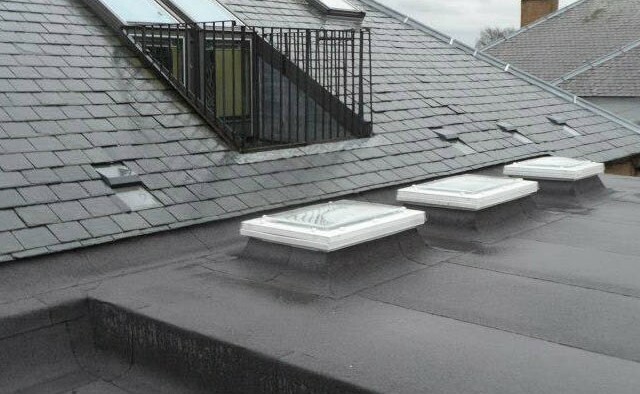 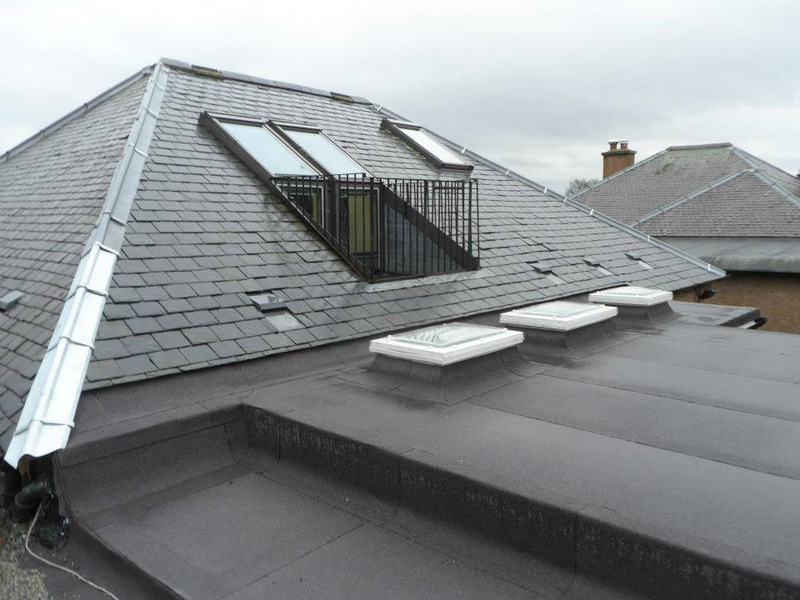 We provide renovation and replacement services for roof-light Cupola throughout Edinburgh. 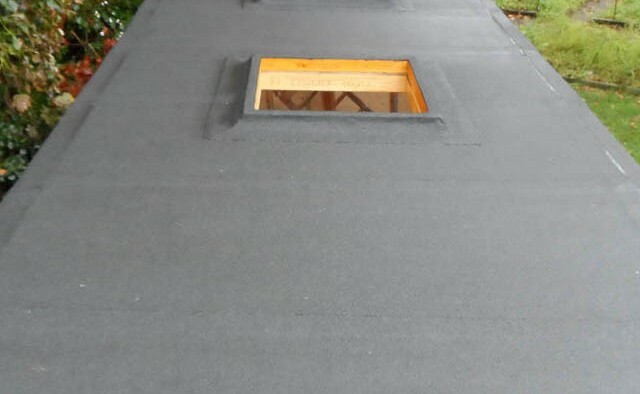 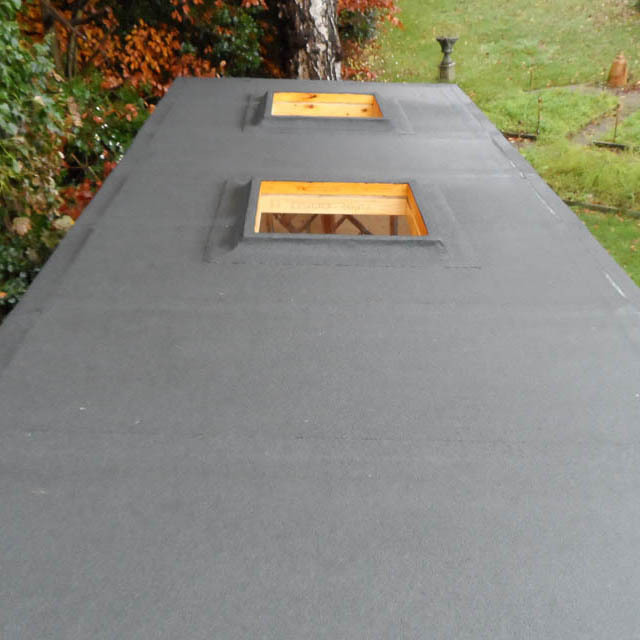 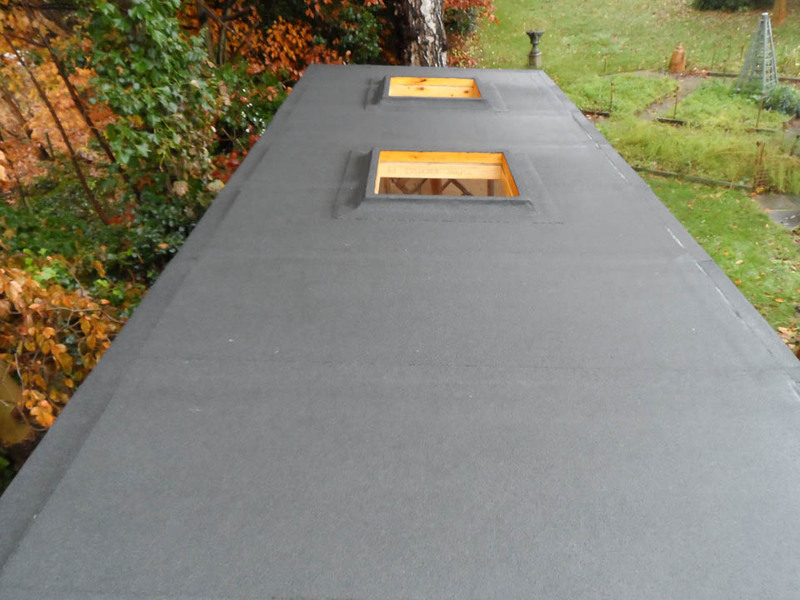 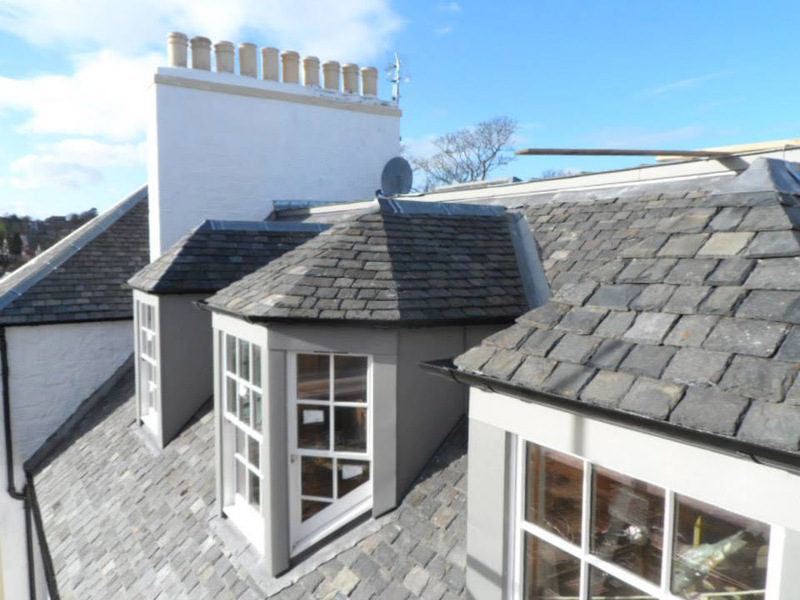 We provide renovation and replacement services for roof felting throughout Edinburgh. 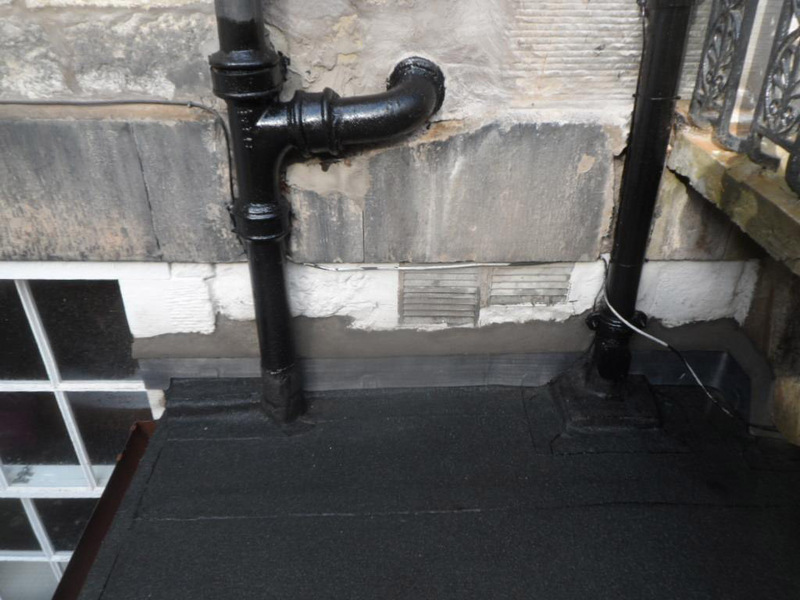 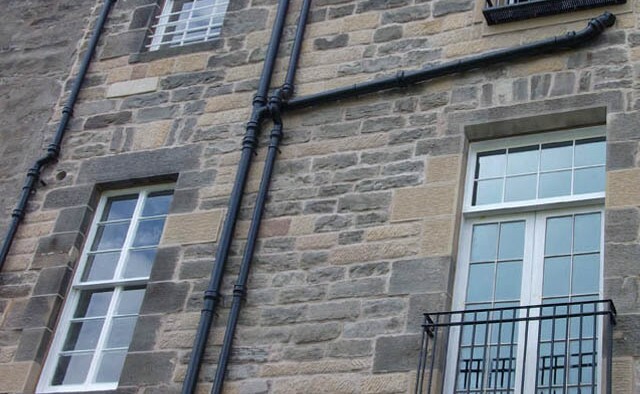 We provide renovation and replacement services for downpipes and guttering in Edinburgh. 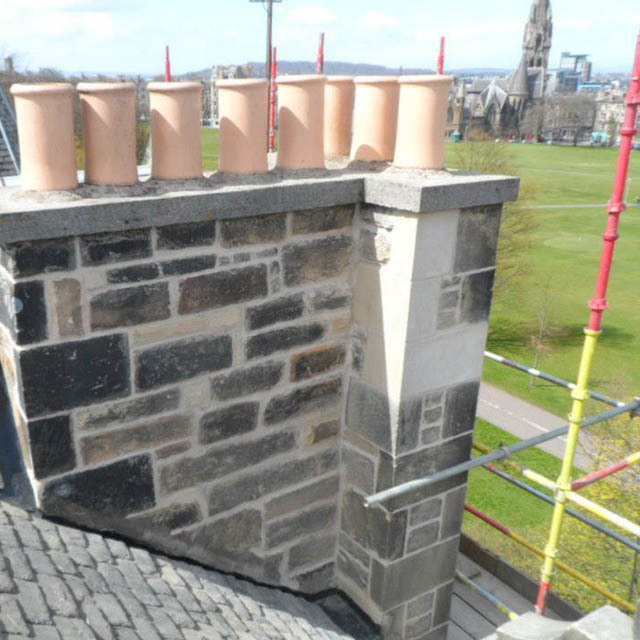 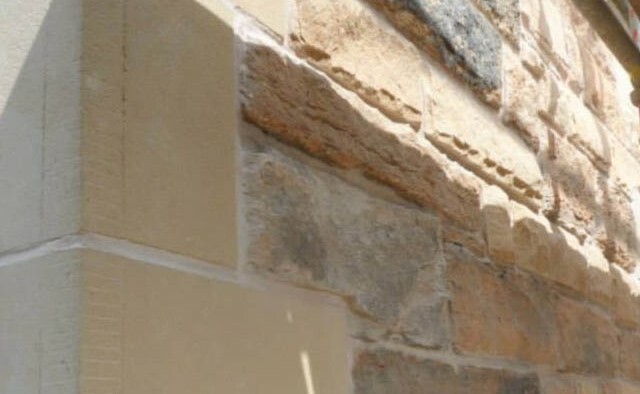 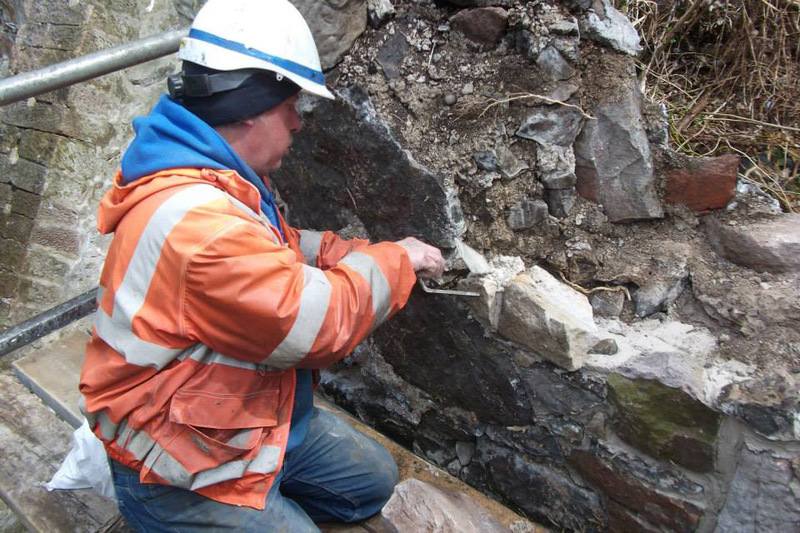 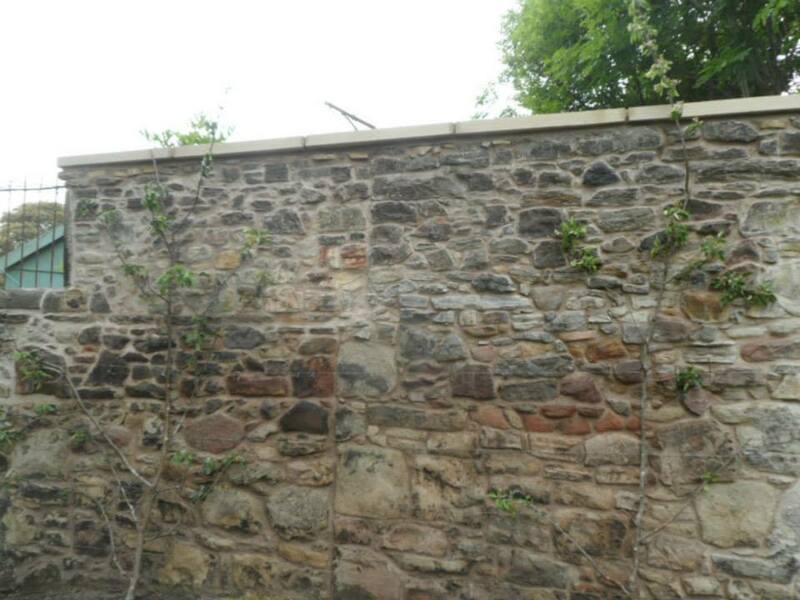 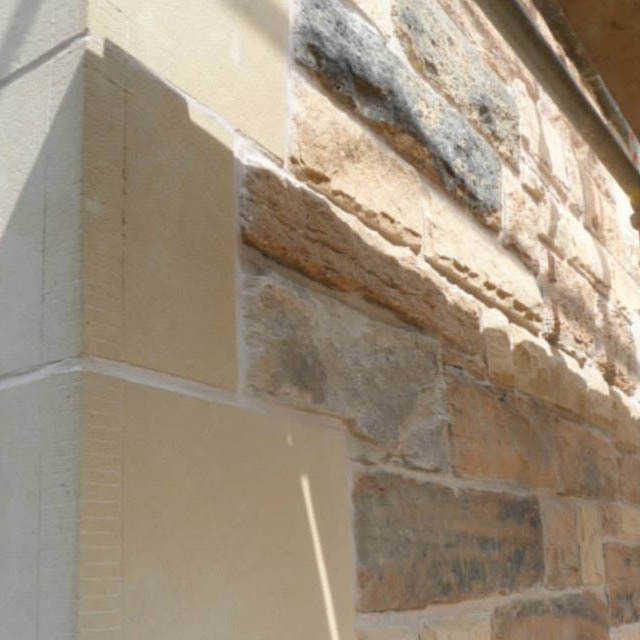 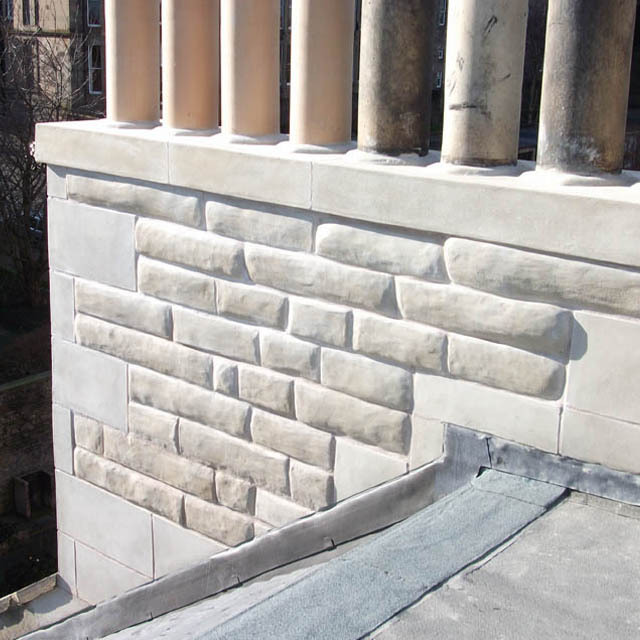 We provide renovation and repair services for Heritage & Conservation in Edinburgh. 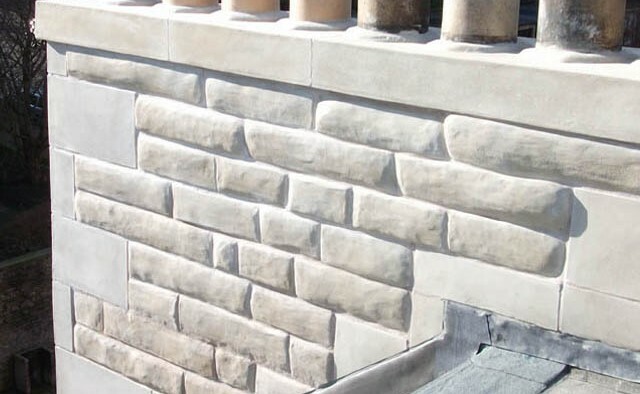 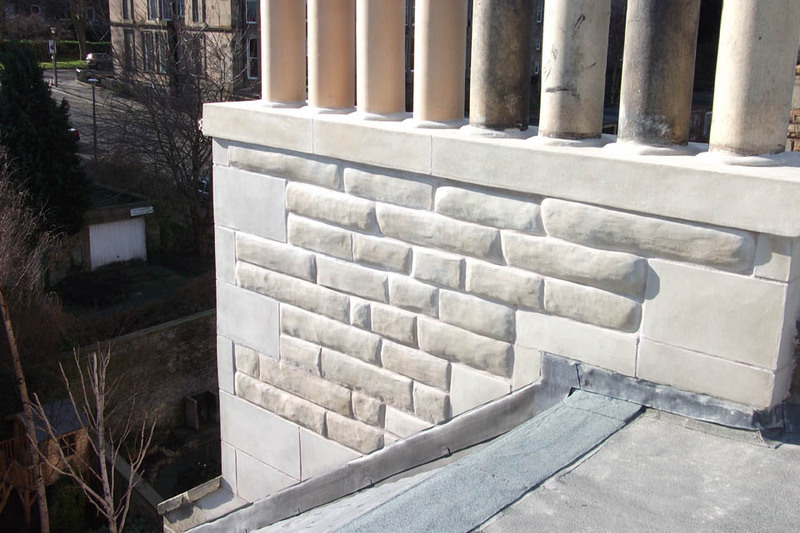 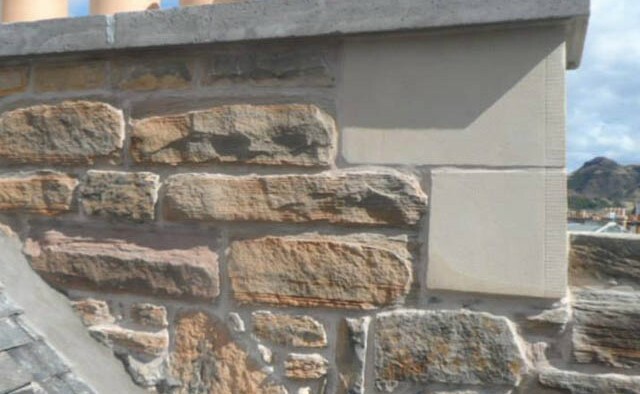 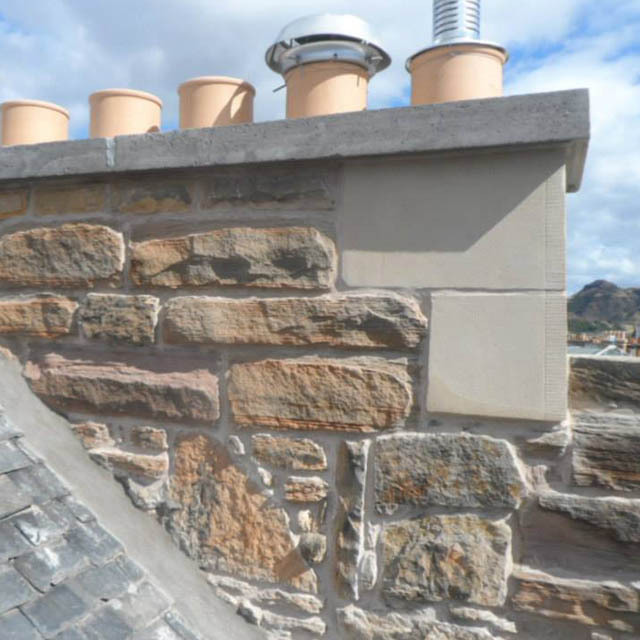 We provide renovation and replacement services for Render & Rough-casting throughout the Edinburgh area. 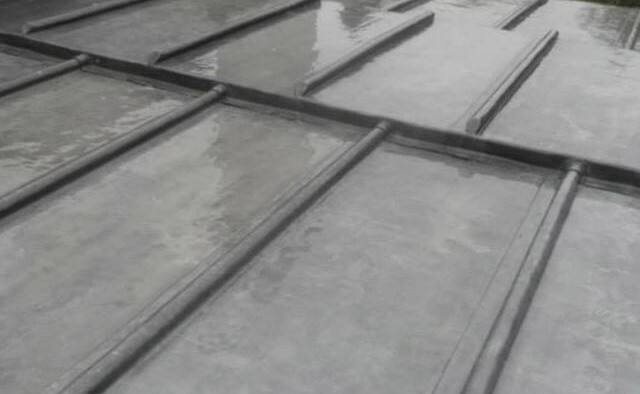 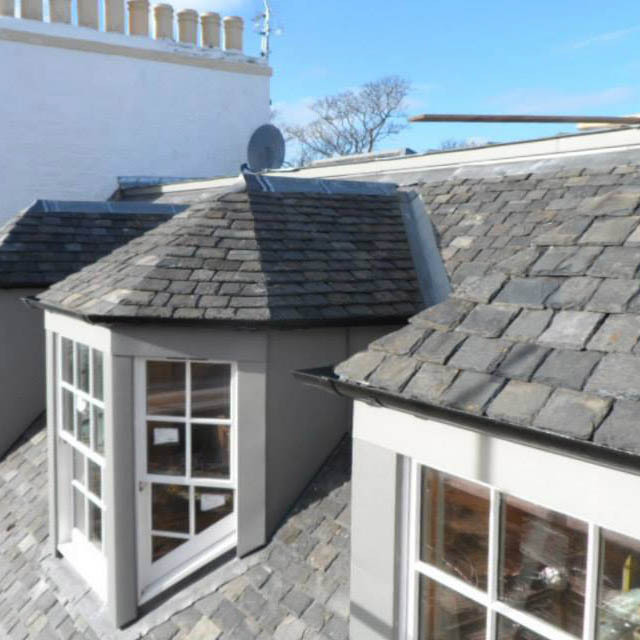 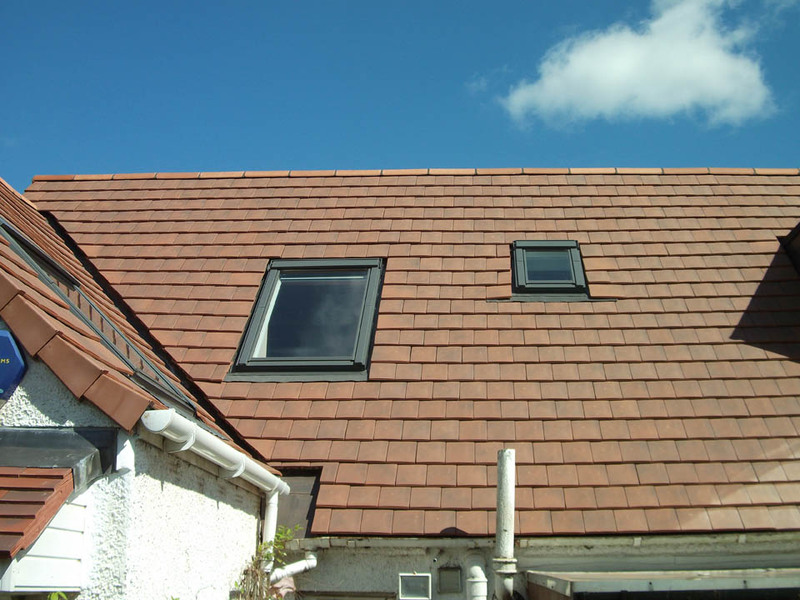 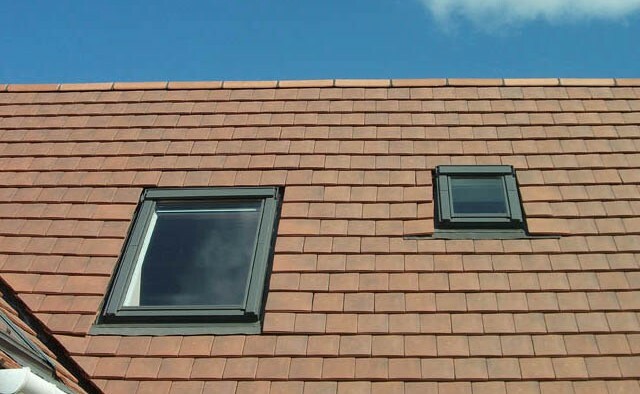 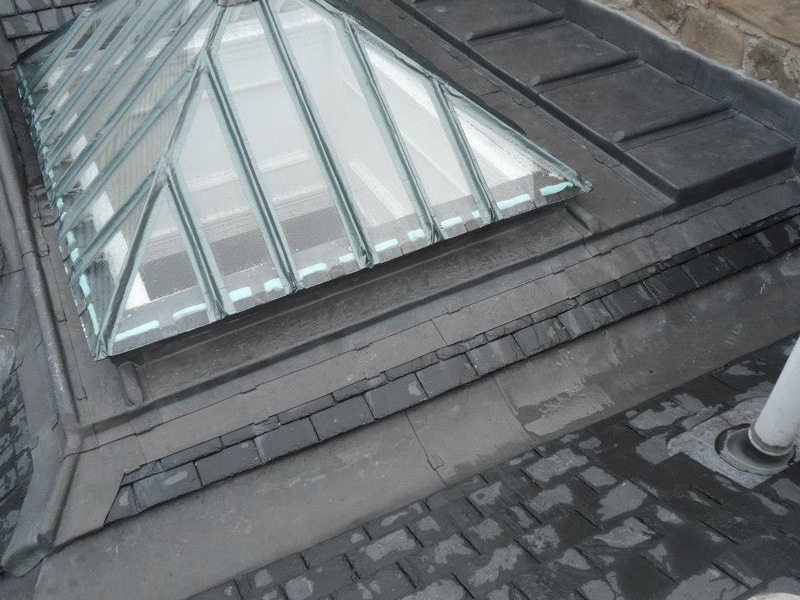 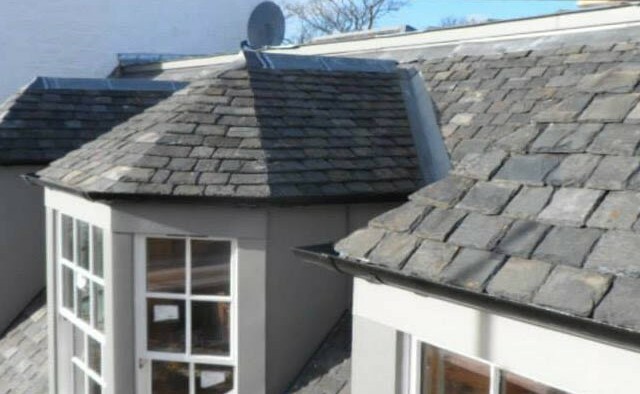 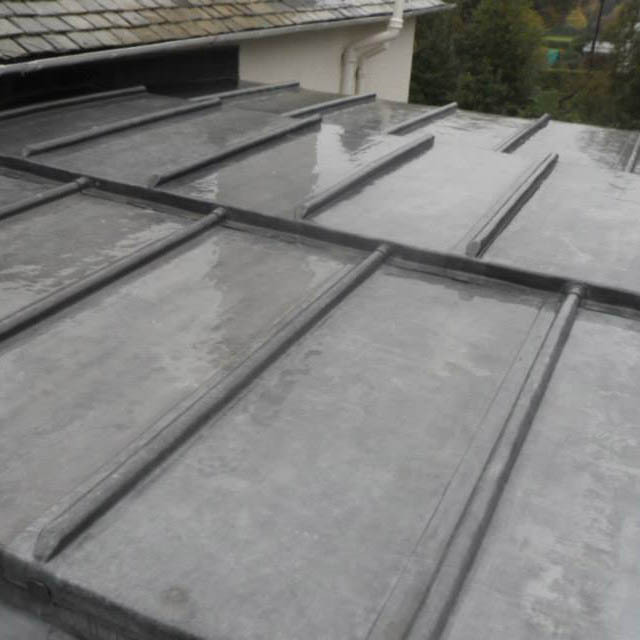 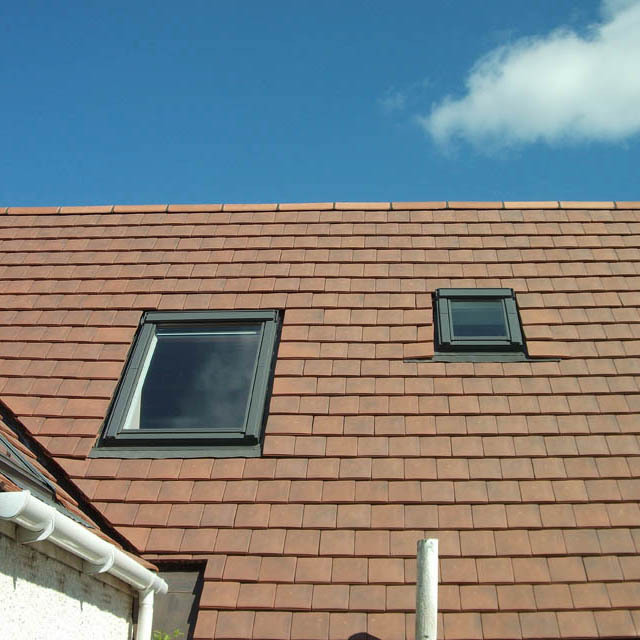 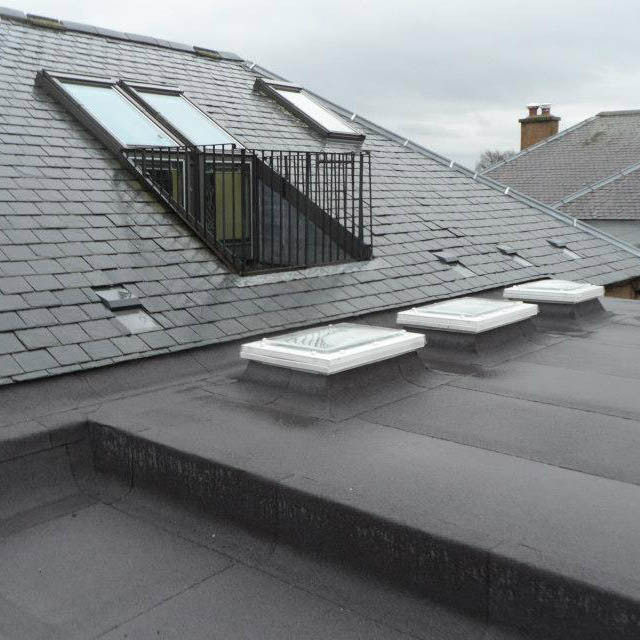 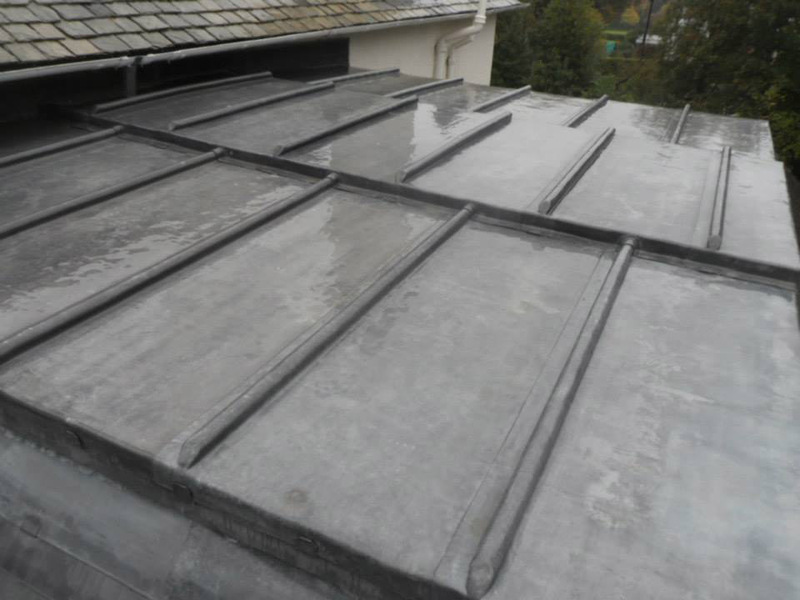 We provide renovation and replacement services for slate roofing in Edinburgh. 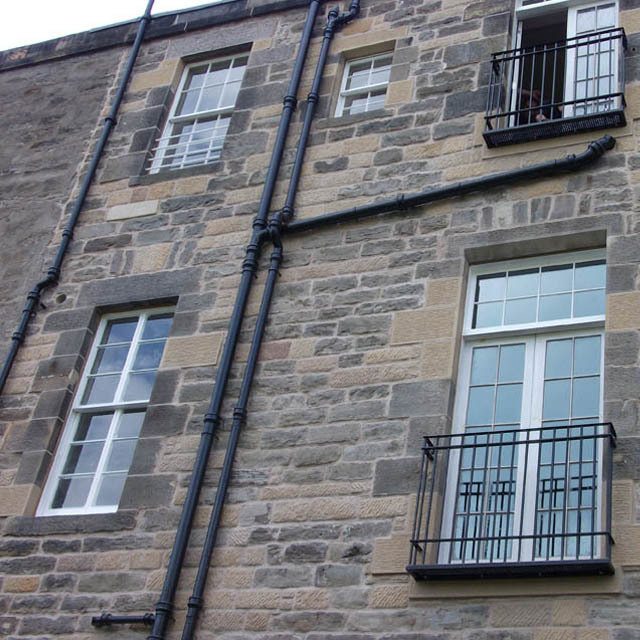 We provide building services for Statutory Notice Works throughout Edinburgh and Lothians.